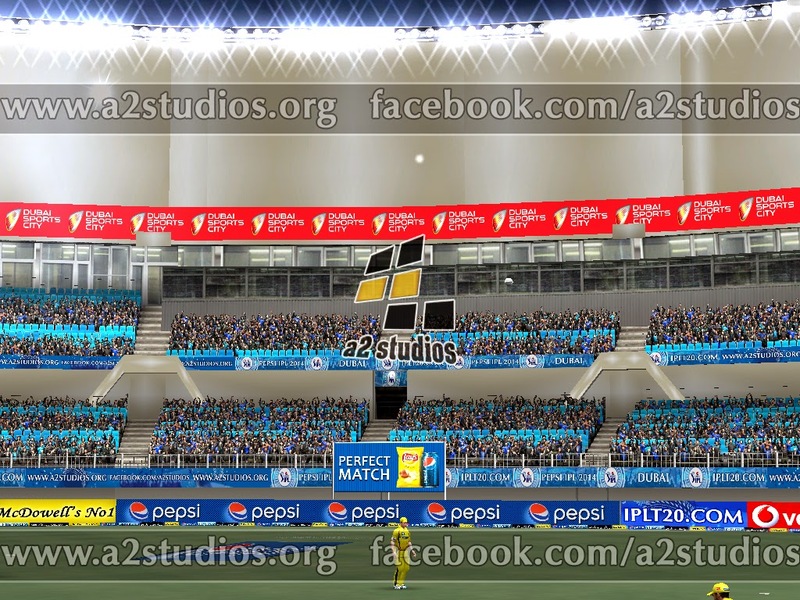 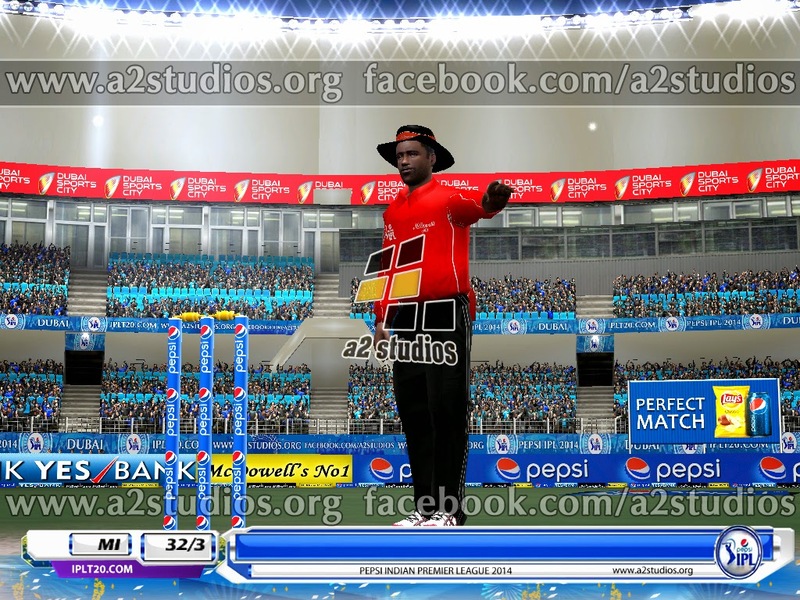 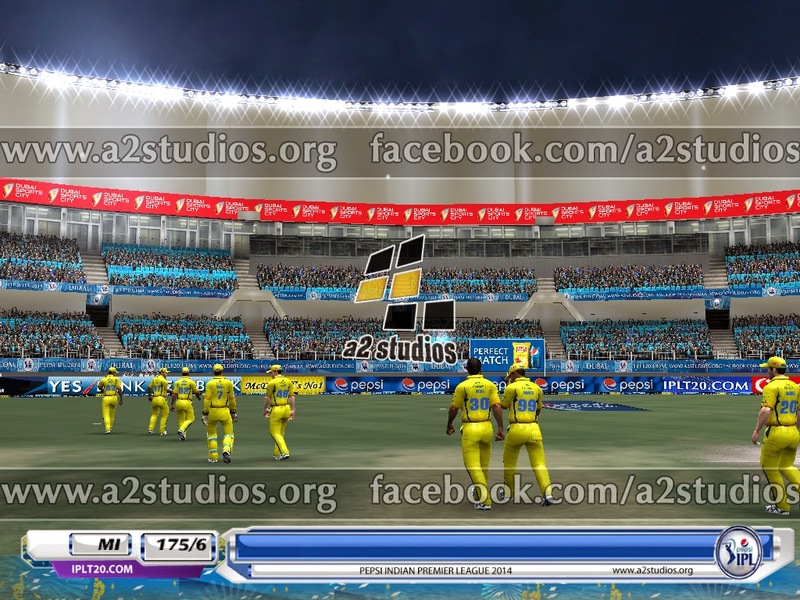 A2 Studios Dubai Stadium Pepsi IPL 7 Patch for Cricket 07 Previews Out now. 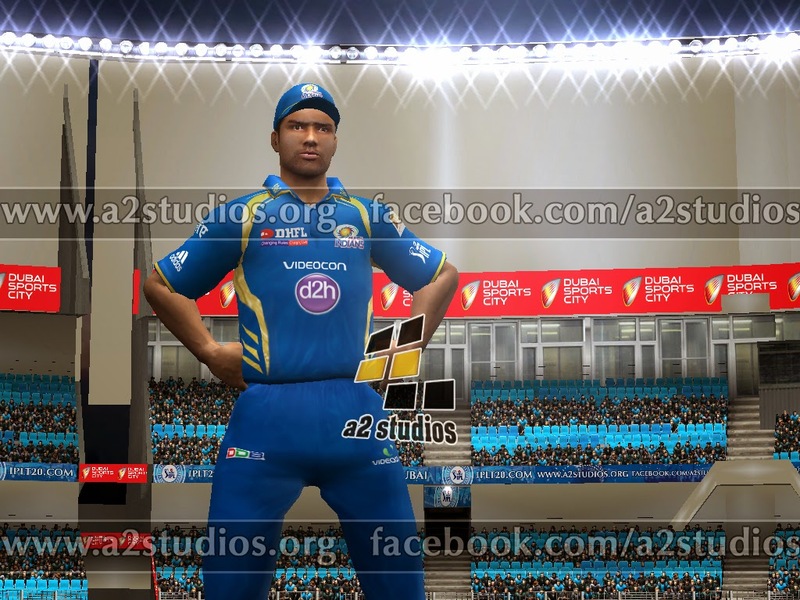 I hope you will enjoy the previews. 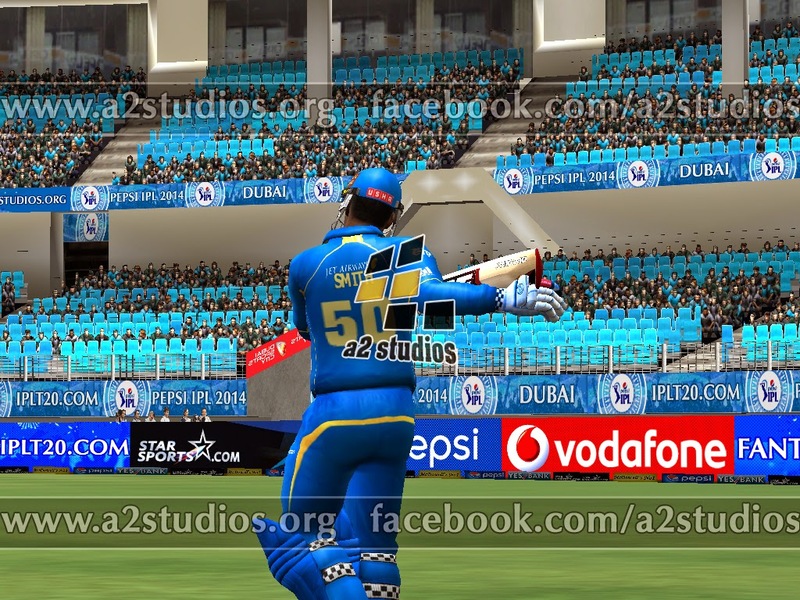 It feels so real playing IPL 2014 matches in Dubai Stadium. 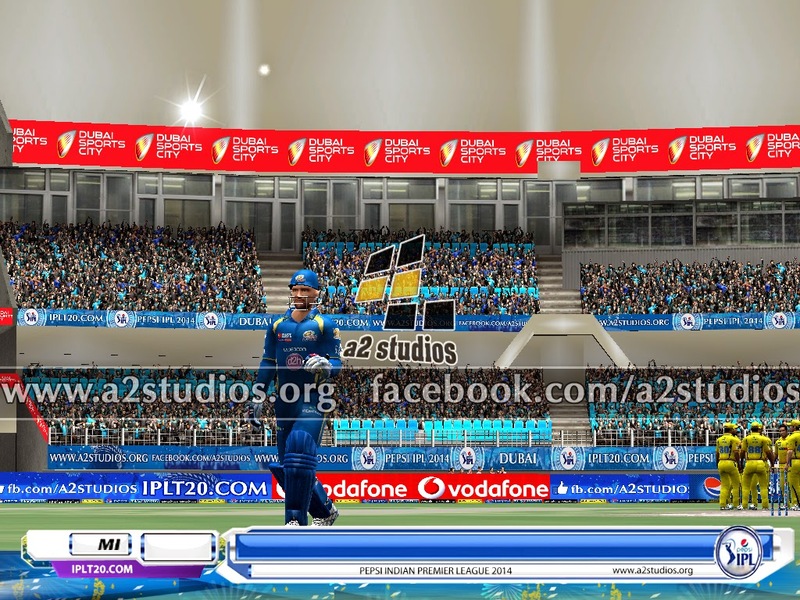 You will definitely enjoy while playing in this beauty of a stadium! 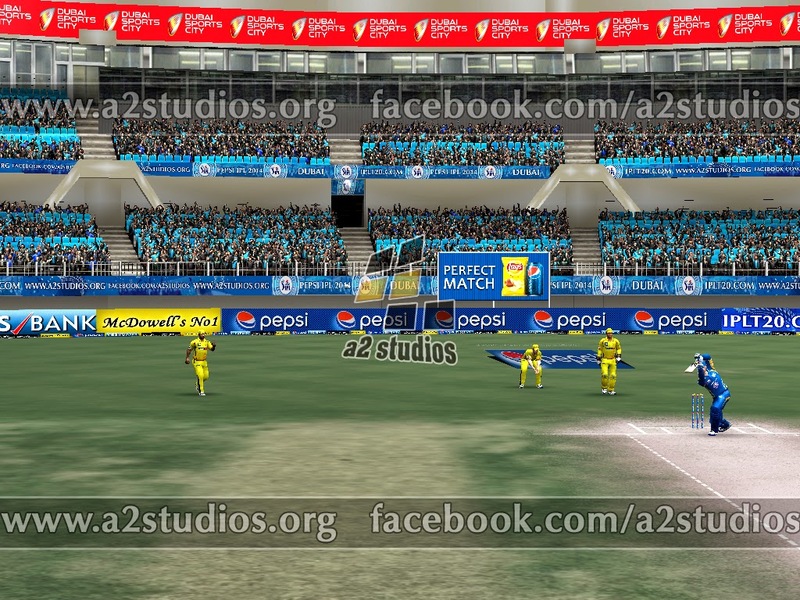 Have a look at Sharjah Stadium & Abu Dhabi Stadium for IPL 2014 Patch Previews too. 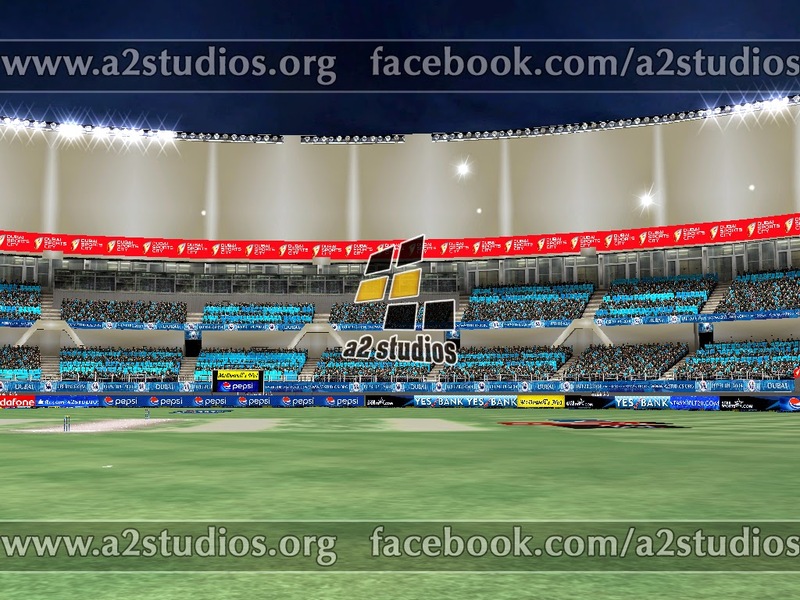 Follow A2 Studios Facebook Page & Twitter for more info about the Patch!